Recentemente il sito web di Cosen ha annunciato l’arrivo di Rotating Brave e Lyrica, due indie prossimamente in arrivo su Nintendo Switch. Per quanto riguarda Lyrica, si tratta di un rhythm game che combinerà la poesia classica alla musica moderna, e sarà disponibile da questa primavera sull’eShop giapponese di Nintendo Switch al prezzo di 2000 yen, con lingua giapponese, inglese e cinese tradizionale e semplificato. Rotating Brave è invece un platform / action game in pixel art in arrivo nel mese di febbraio sui Nintendo Switch giapponesi a 500 yen, anch’esso con supporto al giapponese, inglese e cinese tradizionale e semplificato. Potete trovare informazioni sui due titoli in calce all’articolo. 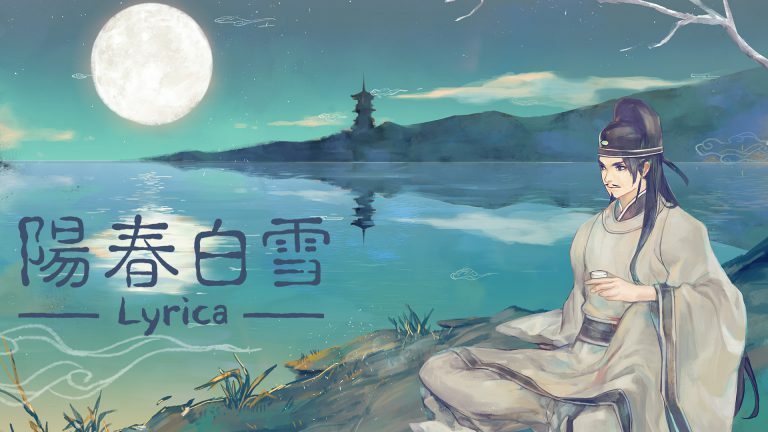 The game combines music notes and classic poetry, and gamers can experience the beauty of Chinese calligraphy and poetry by tapping on the lyrics in sync with the rhythm, or drawing calligraphy through the music notes. Lyrics that are important part of the gameplay. Chinese calligraphy applied to the gameplay. The first rhythm game that collects indigenous music, Taiwanese Hokkien music, and acappella music. Combines classic Chinese literature with Taiwanese modern culture in our storyline. Lyrica is a rhythm game that is unique in many ways. It is musically entertaining, expresses literature artistically, and applies poetry in the gameplay to create a new gaming experience for the gamers. 11 oblations to grant you peculiar ability. The experience of rotating the phone with playing.